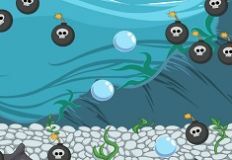 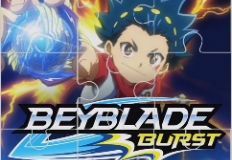 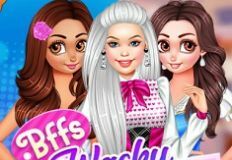 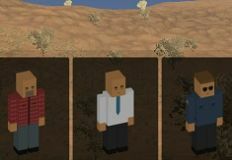 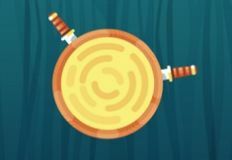 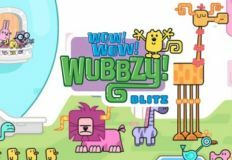 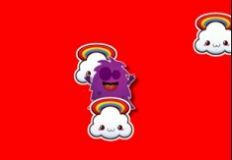 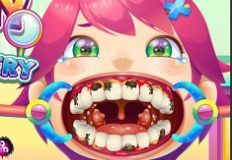 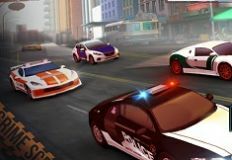 It is time to offer you the next game for today, another new and fun online game, a new game in which we are sure that you will have a lot of fun while playing with some of the most loved characters. 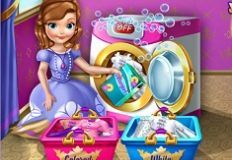 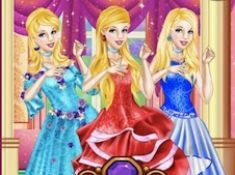 This time the new game that we have decided to offer to you next is a fun game with princess Cinderella from your favorite disney princesses movies. 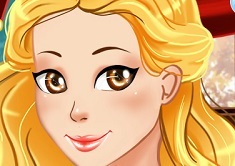 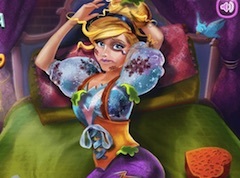 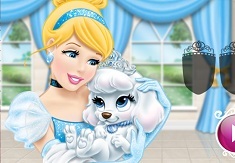 In this new and fun online game the disney princess wants you to join her and give her a helping hand. 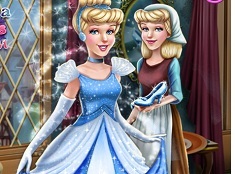 While Cinderella was taking a ride with the carriage through the kingdom she had a little accident and the carriage was damaged. 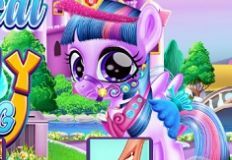 You will have to join her in this game and help her repair the carriage. 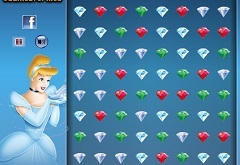 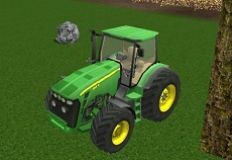 All the instructions are offered by the game. 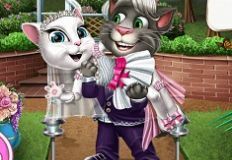 You will start by washing the carriage and then repair it step by step until you manage to make it as new and ready to ride it again. 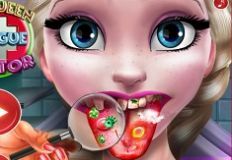 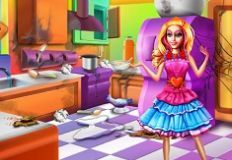 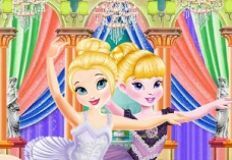 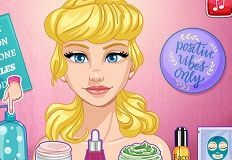 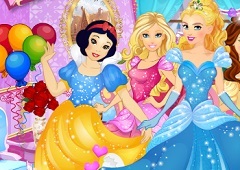 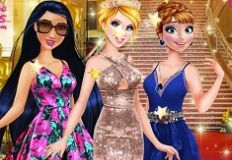 Join your favourite princess from disney in this new and amazing online game and have alot of fun, online on games-kids.com !